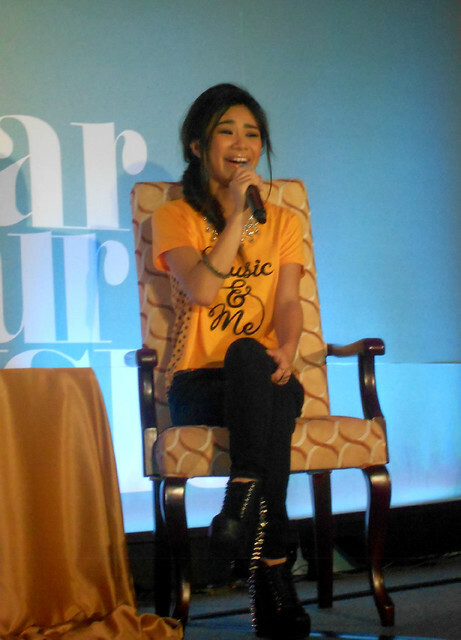 The 17-year old American Idol Season 11 runner-up, Jessica Sanchez, is the newest international endorser of our favorite retail giant, Bench! 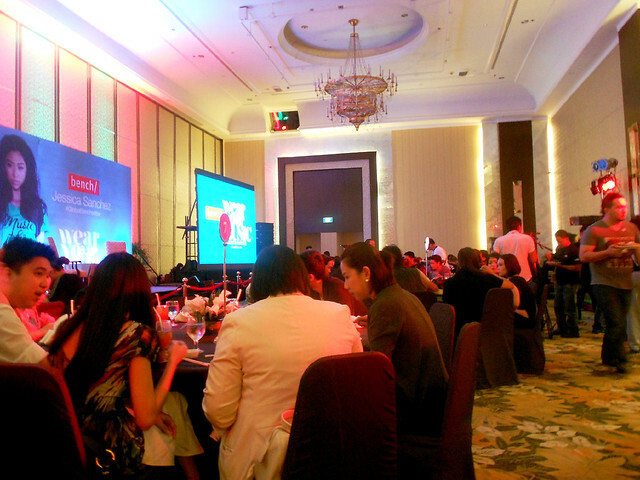 Last September 25, bloggers and media people gathered up at EDSA Shangri-la Hotel for the collaboration's press conference. 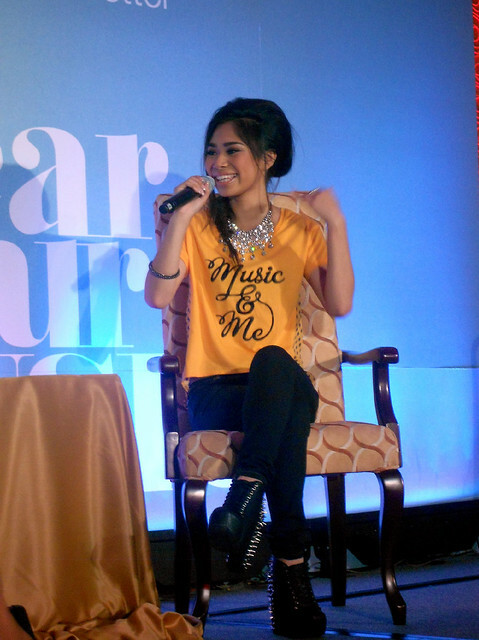 Jessica Sanchez was interviewed by the beautiful host, Ginger Conejero. 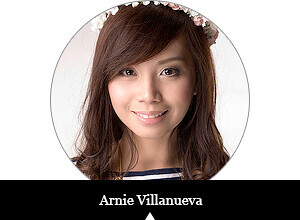 She expressed her love about fashion, music and her experiences here in the Philippines. She also shared that her style is glam rock - you'll often see her wearing black, clothes with glittery or spiky accents, and leather. Bench's latest campaign with Jessica includes classic style with statement tees paired with neutrals. Just perfect for the girl's show-stopping voice and her soft-spoken demeanor. Take on the lifestyle of a true blue idol, here's Bench's holiday collection as modeled by its latest Global Benchsetter, proud Pinay Jessica Sanchez from AI Season 11! She looks like Sarah G? Haha.